The arrangement of tours is not fixed, if you prefer another itinerary please contact our sales team for options, you can for example add tours and add days to your visit. We reserve the right to rearrange the departure days of the tour. What is your time of arrival to KEF AIRPORT and what is your flight number? When is your departure date and time? Our sales team will fit the tours together according to your time schedule so you will get the best out of your holiday. Essential Iceland Summer Offer, gives you more than a 20% discount of the retail price if your were to book the individual tours. 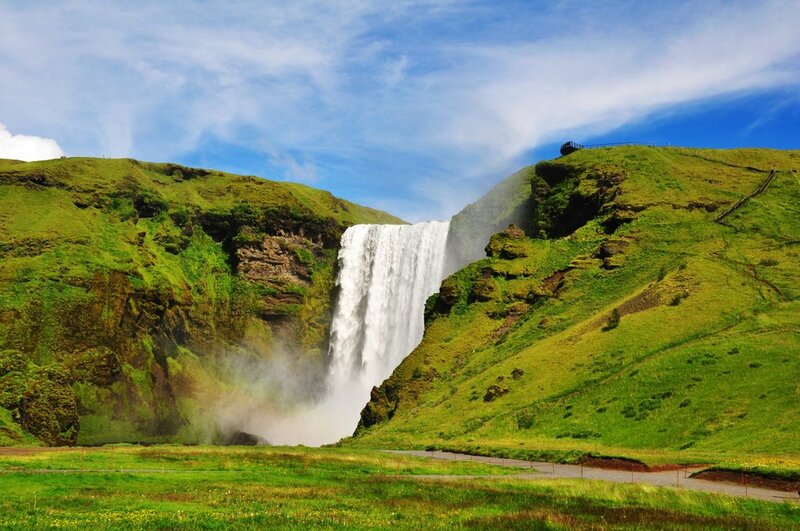 Book the Golden Circle, South Coast and Snæfellsnes Peninsula in one Travel Package. 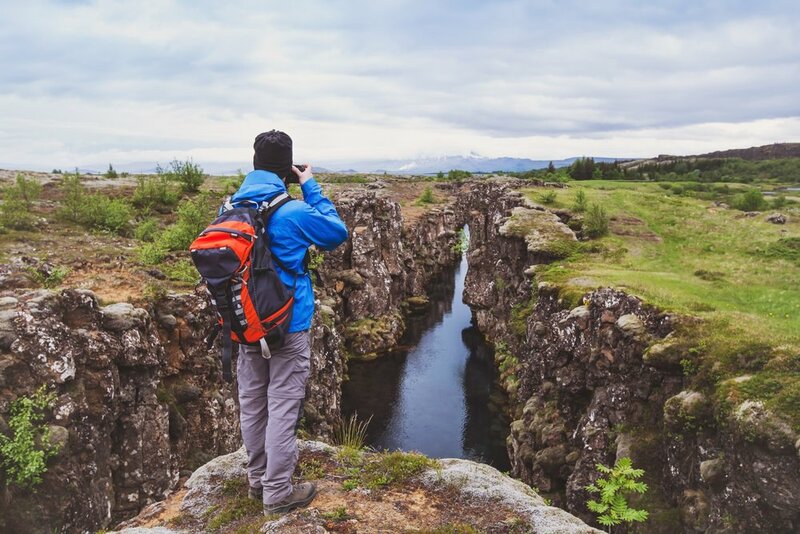 Essential Iceland Summer Offer is a tour package designed for those that want to book accommodation on their own. Included are our three top seller tours from Reykjavik on the best price possible on small group day tours in Iceland. All three tours are operated in comfortable mini buses with maximum of 19 passengers per departure, and all operated by us. 3 full days in Reykjavik are need to have time for the three included tours.